Are your fingers stiff, painful or tingling? 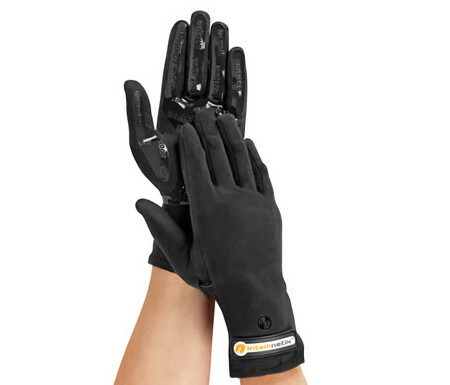 Maybe you need the Circulation Enhancing Vibration Gloves. The nodes that are placed on each finger, massage the pain and stiffness away and stimulating blood circulation. The gloves are made out of 92% of cotton and 8% of spandex. And after a 4-hours charger, you’ll get a 20-minute hand massage.